Apparel and footwear retailer Adidas plans to relocate their existing second floor store at Lenox Square to a larger space on the mall's first level near its Peachtree Road entrance. The new store, which will be approximately 5,000 square feet, is slated to open in May, according to signage on the space. The current Adidas store is about 3,400 square feet. 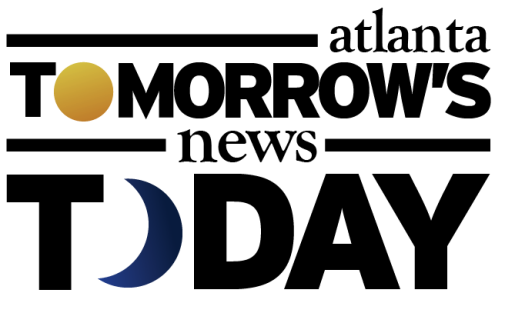 This marks the third relocation in the popular Buckhead mall for the company in the past ten years. The new Adidas store will put it within close proximity of rival Nike which operates a two level "flagship" store at the front of the mall. The large Nike store opened in late 2013 and was itself a relocation from within the mall, not far from the current Adidas store. Experiential cosmetics pop-up retailer Winky Lux most recently occupied the space where Adidas is set to open. Sources close to Adidas indicate that the new store will offer a greater variety of classic Adidas products and could include collaboration and partnership collections such as the adidas by Stella McCartney collection and Adidas Porsche Design. Adidas opened what is primarily a "performance" store on the second level of Lenox Square in 2011, replacing their "Originals" store near Urban Outfitters on the rear portion of the mall. In 2008, Atlanta's Y-3 boutique, a collaboration between Adidas and designer Yohji Yamamoto, closed its location at the Shops Around Lenox. 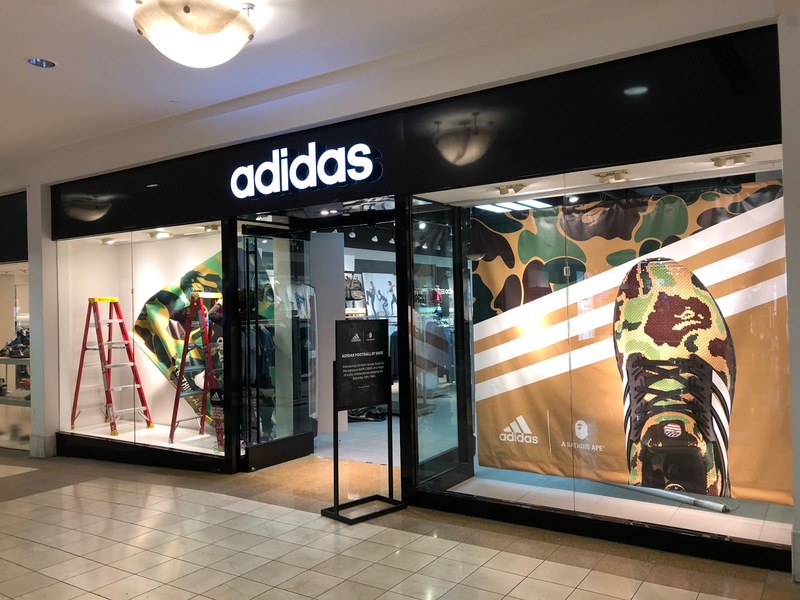 The move by Adidas at Lenox Square comes on the heels of similar moves made by other restaurants and retailers which, despite the narrative that "malls are dying," have chosen to relocate or expand their presence in the mall. The Cheesecake Factory relocated from a freestanding building along Peachtree Road in Buckhead to the front of Lenox Square in 2014. Popular outdoor apparel retailer The North Face last year relocated from a Whole Foods Market anchored center on West Paces Ferry Road to the second floor of Lenox Square. Also last year, French cosmetics retailer L'Occitane returned to Lenox Square with a store on the first level. The store, which opened this past fall, is expected to eventually replace the L'Occitane boutique at The Shops Buckhead Atlanta. 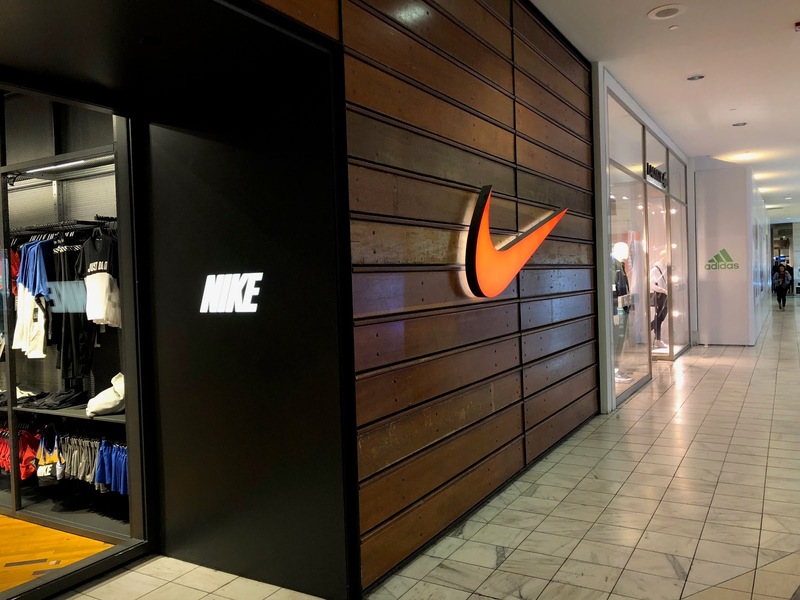 ToNeTo Atlanta exclusively reported this past September, and later followed up this past December on news that Apple plans to relocate and expand its existing Lenox Square store to a two level store at the front of the mall, opposite Nike. Despite shifts in consumer behavior and various retailers that have struggled to adapt, stronger malls and centers like Lenox Square and Phipps Plaza (which recently lured Tom Ford from The Shops Buckhead Atlanta), continue to perform well and attract (and retain) retailers. 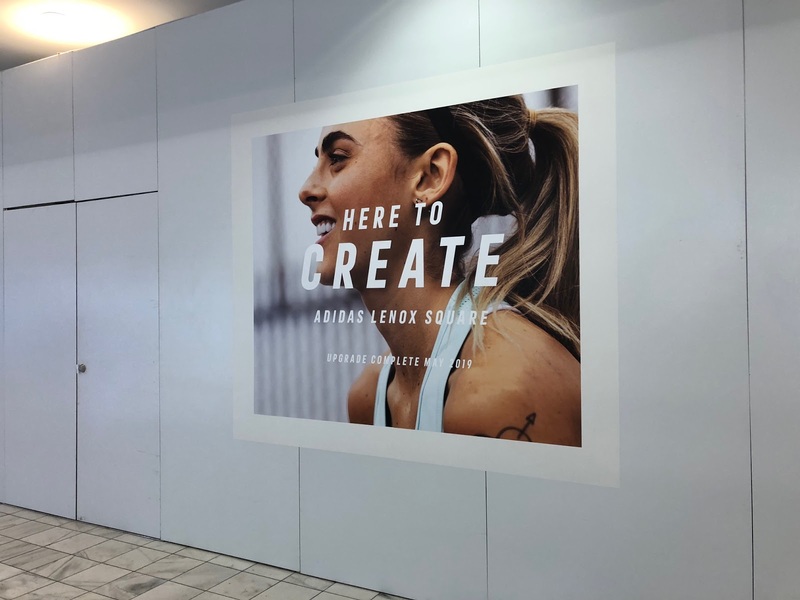 Are you pleased to see Adidas expanding at Lenox Square?  What is your favorite apparel retailer? What is your favorite shopping destination in metro Atlanta? While consumer habits have changed one of the big problems is too much retail space. Could the Northeastern suburbs ever really support Perimeter, North DeKalb, North Lake, Gwinnett Place? Lenox, Phipps and Perimeter have done a good job of evolving and attracting a diverse set of tenants which has set them apart. Also, they occupy primer locations, but then again these locations may just be prime because of these malls.